kitchen of your dreams in 3 days! Our passion is quality and customer commitment. 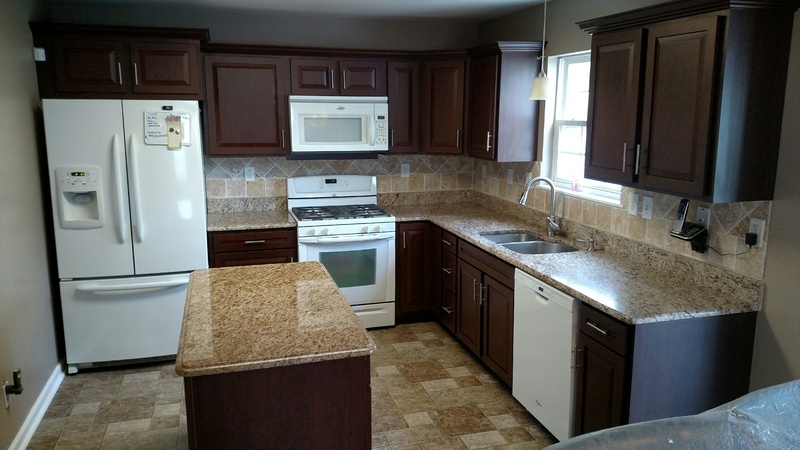 Whether you’re looking to reface your kitchen cabinets or replace your existing ones, our kitchen remodeling specialists are here to help you every step of the way. Affordable Kitchen Designers is a family-owned and operated business with over 30 years of experience. Our team of kitchen designers is driven by a passion for delivering a high-quality finished product every time. More importantly, we back up this passion with a commitment to beat any competitor’s price. 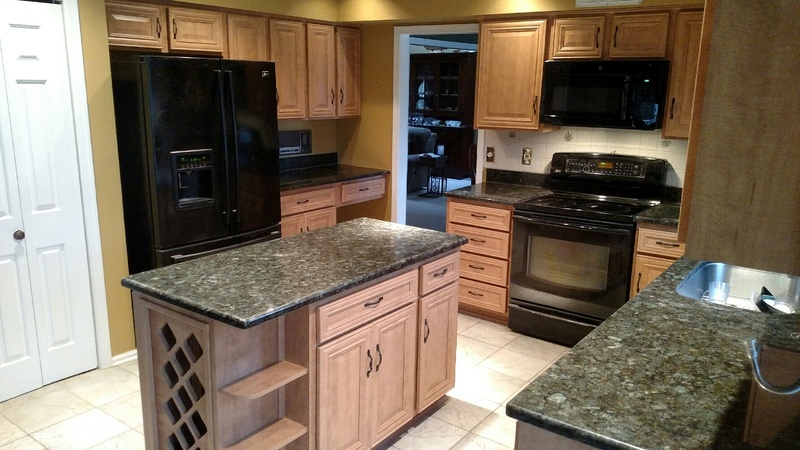 We specialize in cabinet refacing and new solid wood cabinets crafted in the USA. We also provide total kitchen gutting, installing additional cabinets to an existing kitchen, and entire kitchen remodeling services. 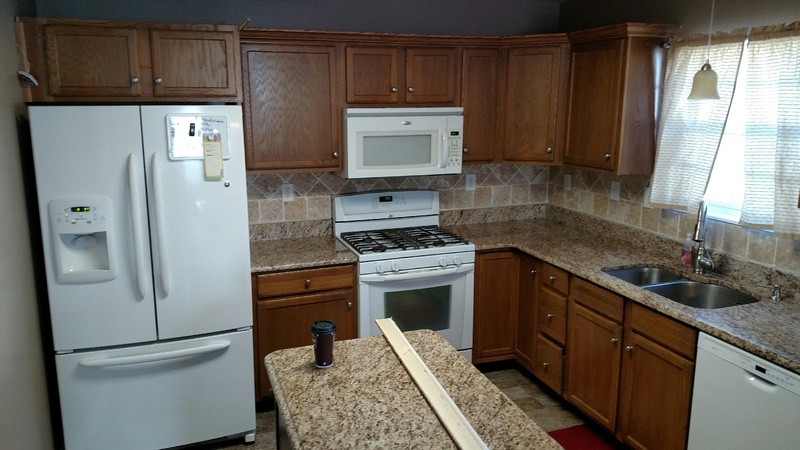 “We want to thank you for your guidance in selecting our kitchen, and for the professionalism from Paul and Mike in putting our kitchen into place. It looks amazing! 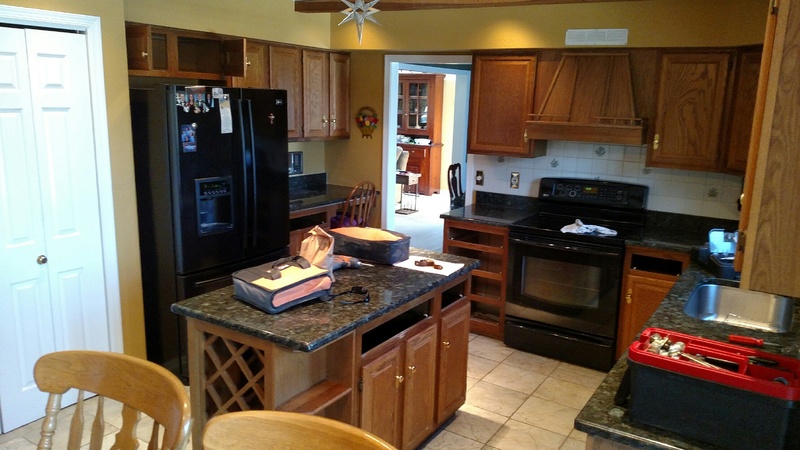 “Thank you so much for the great service and amazing work on my kitchen cabinets! I love walking into the kitchen now. At Affordable Kitchen Designers, we offer an unbeatable Price Match Guarantee. Purchase any cabinet refacing or kitchen remodeling package and we will meet or beat any other valid and confirmed competitor’s price by 10%. This offer is subject to verification by a representative of Affordable Kitchen Designers. Create a New Look: Call Today. Request a Free Estimate: Right Here!